KABUL -- At least 13 people were killed and 31 wounded when a suicide attacker blew himself up outside a government ministry in Kabul on Monday (June 11), officials said. The attack occurred at the main gate of the Ministry of Rural Rehabilitation and Development (MRRD), according to police and Health Ministry officials. Employees were gathered at the entrance of the compound at about 1pm, waiting for a bus to take them home when the suicide bomber blew himself up in the crowd, said MRRD spokesman Faridoon Azhand, who was inside the building at the time. "Unfortunately we have lost some colleagues," he told AFP. The bombing killed 13 people and wounded 31, Azhand told AFP. A doctor at a hospital treating many of the victims confirmed the death toll. The dead included women, said police spokesman Hashmat Stanikzai. The "Islamic State of Iraq and Syria" (ISIS) claimed responsibility via its Amaq propaganda agency. 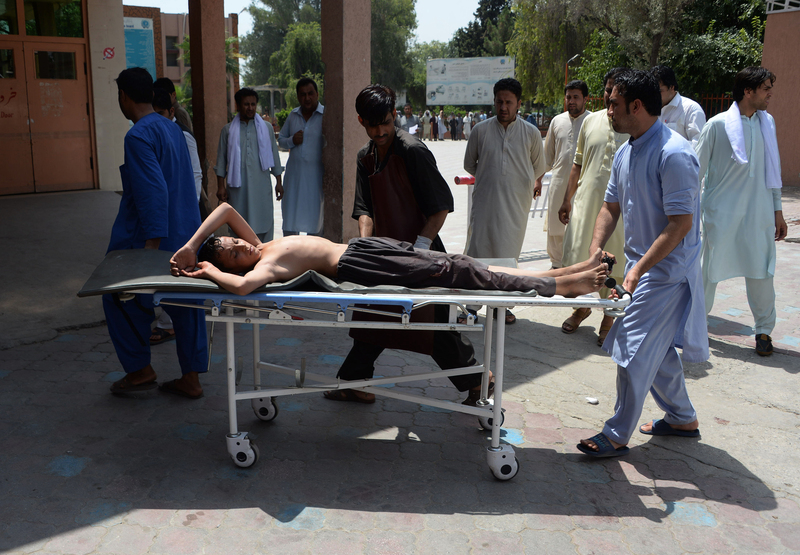 The blast came a day before the government's cease-fire with the Taliban is expected to start. ISIS and other international terrorist groups are not included in the cease-fire. In another incident Monday, an explosion inside a house in Kabul killed one person and wounded three others, Stanikzai said. The three wounded were detained after police found explosives in the building, including suicide vests, that were suspected of being used by militants planning attacks in the city. 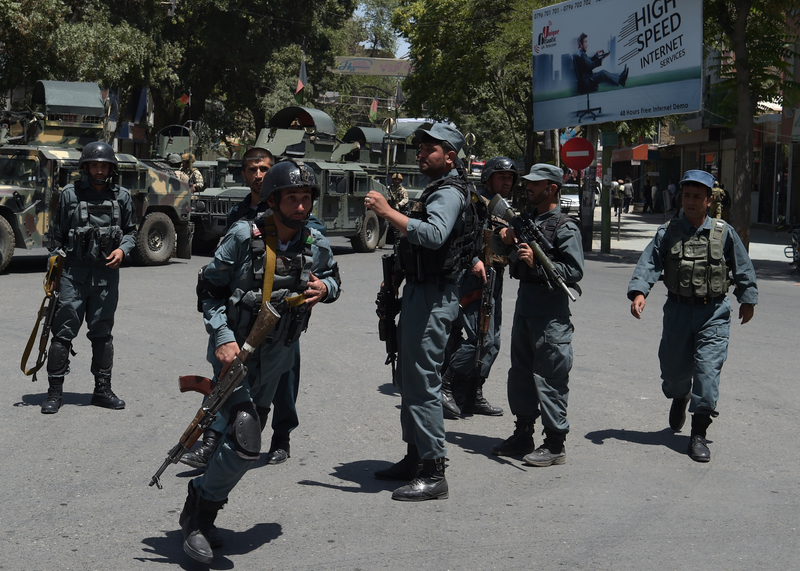 Afghan security forces evacuated embassy staff and all four attackers were killed, officials say.